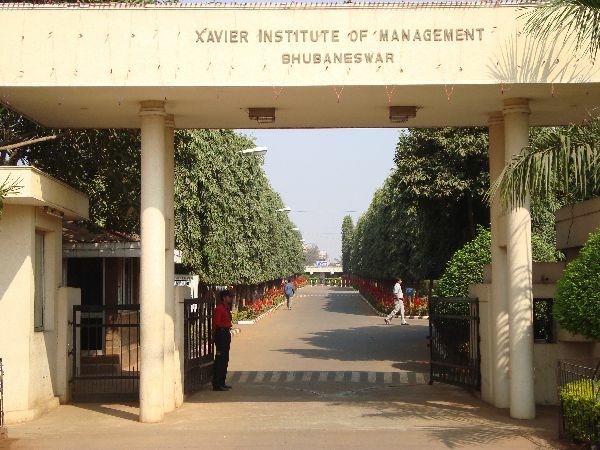 Xpressions, the annual flagship event of XIMB, is the biggest Management – Cultural fest of Eastern India. Spread across 3 days, it is a perfect blend of an array of events ranging from business events that tests the business acumen of students across various modules to the cultural events that encourages students to explore their interest and passion beyond the realm of academics. Out of a plethora of such events, one of the most anticipated events in Xpressions’16 is the Business Simulation games that tests the ability of students to think and act in real world business environment through interactive business modules. There are basically four business simulation games organised by XIMB namely- Helios, Gladiator, Kurukshetra and Skill City that through its interactive game plan engages students to apply their intellect across various modules ranging from marketing and finance to HR and Operations. Helios is a cross functional business management game which is especially designed to cater to the students at the undergraduate level with a purpose to give them a glance into the world of management thus reinforcing the vitality of a career in management. Inspired by the ancient God of the Sun, Helios brings together bright and curious minds from diverse disciplines and tests raw management potential in terms of innovation, team work and time management. Spread across four modules namely Marketing, Finance, Operations and HR, its basic aim is to simply and fine tune the MBA jargons used in these functions to suit the participants at the undergraduate level. Gladiator, a flagship business game at XPRESSIONS, is a test of intellect, resilience, equanimity, and endurance to act and make full proof business decisions by posing real world management scenarios through interactive game plans, which the best brains in the country battle to unravel. Designed across various functions, in addition to analytical skills these games demand careful strategizing and attention to detail from the participants. The business world is a battlefield where there is a constant fight to maintain superiority. Kurukshetra exactly takes into account the complexities in the modern competitive business environment where the skills of the better are tested against the best and the participants are required to use their analytical skills, academic knowledge and gut instinct to emerge as a winner by putting together an apt combination of operational, financial, marketing and human resource strategies that impacts the profitability of a virtual company. One of the most challenging business events in the country, Kurukshetra demands contestants to use their business acumen by introducing them to the real world of markets, customers and business owners in the successive rounds. Skill City tests one of the most significant attributes in a manager i.e. Soft Skills. Going beyond the functional knowledge required in any business, it aims to strengthen the relevance of developing and maintaining the soft skills set. A perfect platform to flaunt your interpersonal skills, it is open to creativity and innovation with the basic aim to communicate your ideas, reform strategies to suit your team and nurture team spirit to emerge as a winner. Designed over multiple rounds, consisting of the preliminary online quizzes and case studies to shortlist teams from the country’s most elite B-Schools, these business simulation games not only encourage you to apply your academic knowledge, analytical and interpersonal skills to emerge as a winner in the game but also promises to be one of the most exciting, challenging and learning experiences for any student and prepares him for the corporate journey he is bound to embark on soon after he steps out of the B-School campus. OfficeChai is a media partner for the event.